Today we introduce another one of those mods that were made long ago and stopped updating, but picked up by another modder so, now, it’s available for the current version of Minecraft. Arcane Ascension 1.7.2 adds as main, a mystical floating islands where we find new minerals as Adamantium, Prometheum, Trace-Stone and Empyrium. With these materials we build, according to its creator, the most powerful armor, which can also acquire special effects. With such materials can also create new weapons and tools. Another interesting element of this mod are the trees of the islands, which emit light. The mod is still in an early phase of renovation, so we recommend, as always, make a copy of your folder “.Minecraft” to avoid any disappointment. 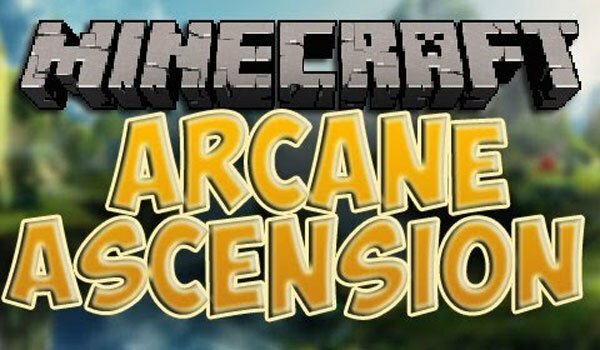 How to install Arcane Ascension Mod for Minecraft 1.7.2? Paste the mod downloaded file inside .minecraft / mods. Mystical floating islands in your Minecraft!